Annessa Ann Babic is the coordinator of interdisciplinary studies at New York Institute of Technology. The Zombie Apocalypse: A Fictional State of Nature? This collection is welcome because it features essays by researchers new to the field, some with novel ideas. The volume provides a sampling of genres, personalities, stories, and issues in the lifeline of comics--bande dessinée, Mexican educational comics, film adaptations, Wonder Woman, Astérix, Lucky Luke, Dr. Doom, the Fantastic Four, Sin City--and also considers comics relative to nationalism, femininity, masculinity, homosexuality, censorship, containment, conformism, and patriotism. 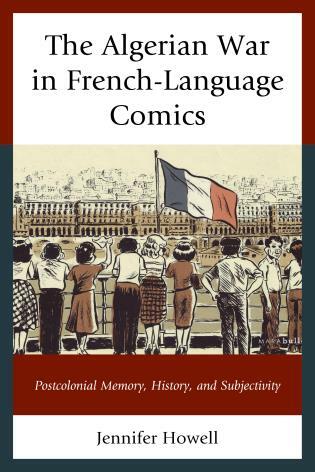 Interesting essays on Mexico and France discuss comic books officially sanctioned for educational purposes, pointing to what they left out, downplayed, or emphasized to serve government interests. An essay on Wonder Woman during WW II shows the duplicitous, confusing roles the superwoman played while representing women generally; another on the containment of comics in the 1950s examines the contributing factors of fear and insecurity, which ultimately led to censorship. 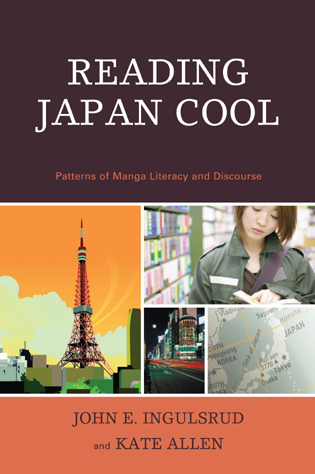 The book includes some well-thought-out, decipherable theory--best presented in Lynda Goldstein's excellent chapter on issues and challenges of historical discourse concerning an event, here 9/11. . . .Summing Up: Recommended. Upper-division undergraduates and above. 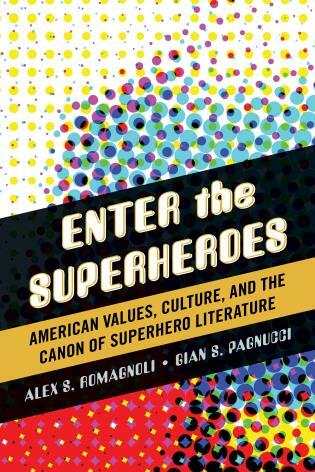 The book studiously delves into the ways in which comics often goes beyond entertainment to both reflect and influence society. 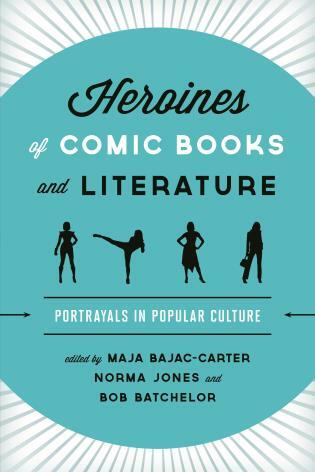 This intriguing collection of essays spans a wide range of comic book styles and eras. 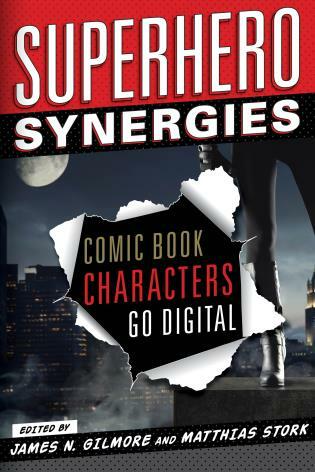 . . .The book will enable you to view the world of comics in a new light. Comics is a visual medium used to express ideas via images, often combined with text or visual information. Comics frequently takes the form of juxtaposed sequences of panels of images. Often textual devices such as speech balloons, captions, and sound effects indicate dialogue, narration, or other information. Elements such as size and arrangement of panels control narrative pacing. Cartooning and similar forms of illustration are the most common image-making means in comics; fumetti is a form which uses photographic images. 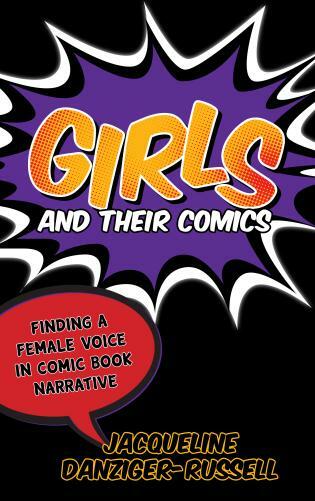 Common forms of comics include comic strips, editorial and gag cartoons, and comic books. Since the late 20th century, bound volumes such as graphic novels, comics albums, and tankobon have become increasingly common, and online webcomics have proliferated. 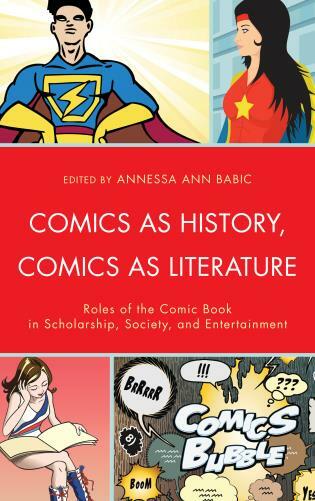 Compiled and edited by Annessa An Babic, 'Comics as History, Comics as Literature: Roles of the COmic Book Scholarship, Society, and Entertainment' is a 272 page compendium comprised of thirteen articulate, erudite, and seminal essays on the cultural impact of comics. 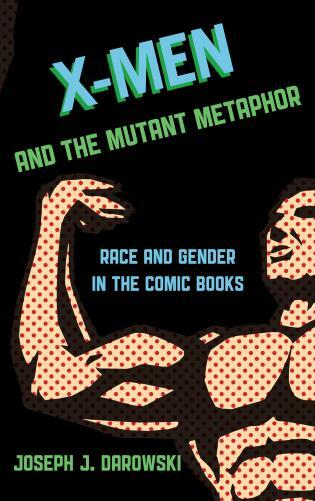 Of special note is 'SuperGay: Depictions of Homosexuality in Mainstream Superhero Comics'. 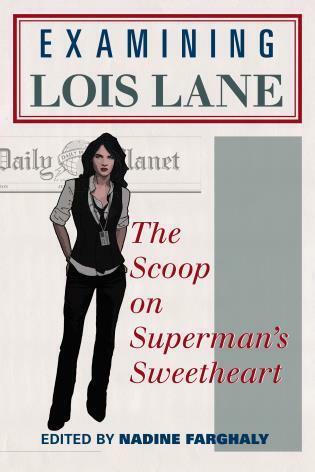 A seminal body of impressive scholarship that is enhanced with the inclusion of an extensive bibliography and a comprehensive index, Comics As History, Comics As Literature is very highly recommended reading and an invaluable addition to academic library Popular Culture Studies and Literary Studies reference collections.